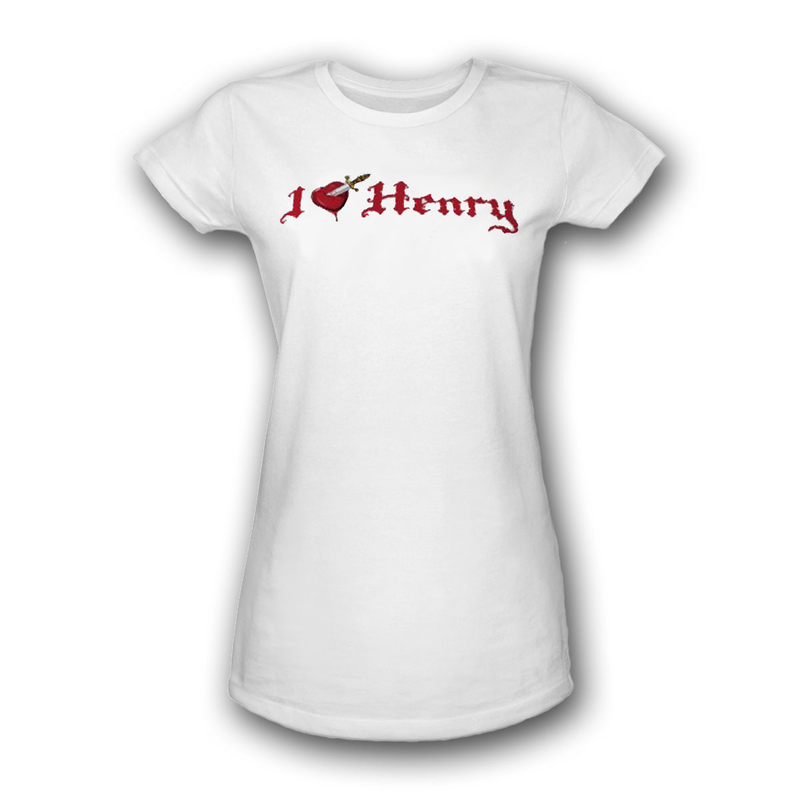 The Tudors women's t-shirt in white reads "I Heart Henry" with a dagger solidly thrust into the heart.  The imported 100% cotton, slim-fitting t-shirt is available in women's sizes small to XL, and will show everyone where your loyalties lie. The Tudors shirt reminds you of the eventual fate of those who loved Henry VIII!